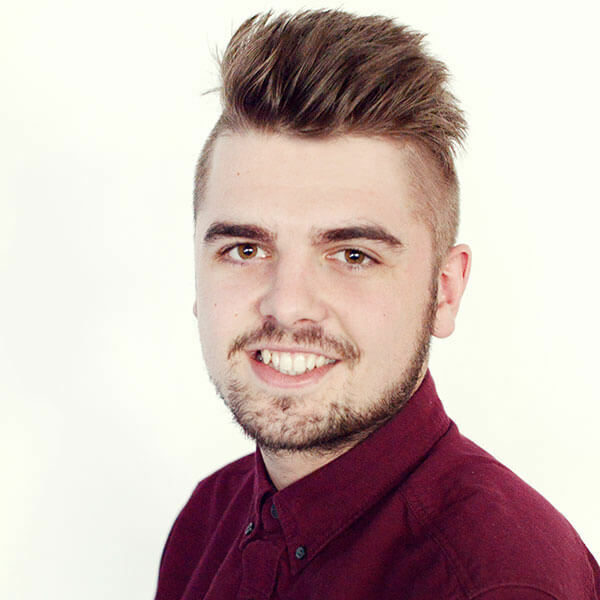 Jonny joined the All Things Web® team in April 2016 having previously completed a Level 2 apprenticeship in marketing. With a career in the industry at the top of his priorities Jonny was excited to get started and join a team which will help him to develop the skills and knowledge required to pursue marketing as a career. His role as Account Executive involves supporting Toni from the Bristol office with the management of clients including content creation, social media management and other client campaign activity. Outside of work Jonny is a keen runner and footballer, and when not gracing the football field enjoys going to festivals and gigs.